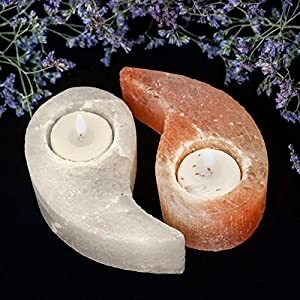 Himalayan Salt Rocks and candle holders are often used by Feng Shui experts. 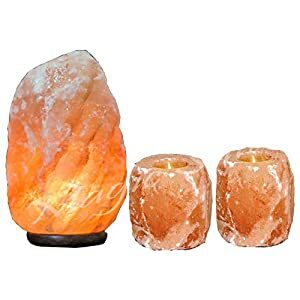 The salt lamps and candle holders create a relaxing aura and brings the health spa into your home. 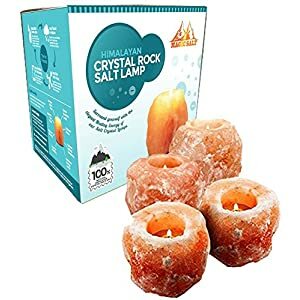 The lamp and candle holders are handmade by the villagers in the Himalaya. 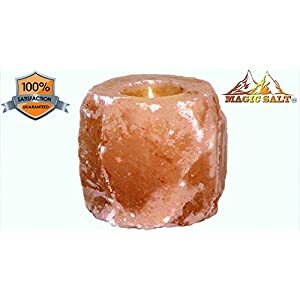 The crystal salt is 260 million years old and dug from around 700-1100 metres below the surface. 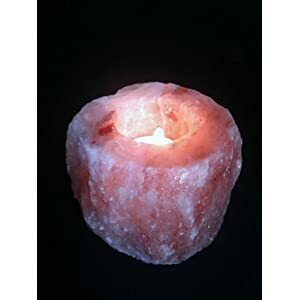 The Salt gives off negative eons which neutralise the positive eons given out by computers, t.v.s and electricity. 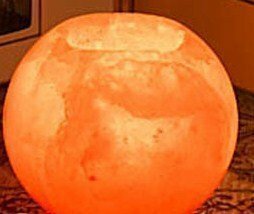 It is known to have helped in healing arthritis, depression, rheumatism migranes and many other illnesses. To marvel at the colours,forms and beauty is alone a unique experience. 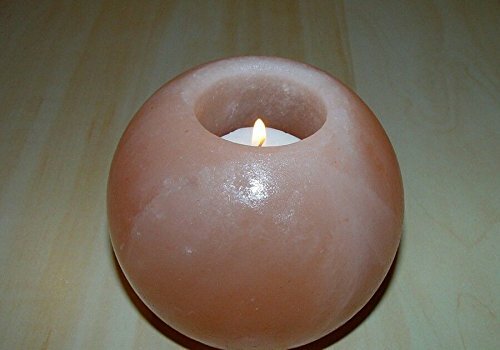 This lamp makes a UNIQUE wonderful present and is so different from the norm. Mothers Day present. 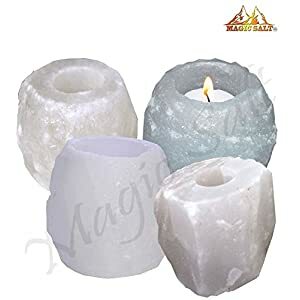 The lamp and candle holders creates an awsome aura and peaceful feeling. Romantic lighting. Relieves Asthma, Allergies, Rheumatsm, Arthritis ect.